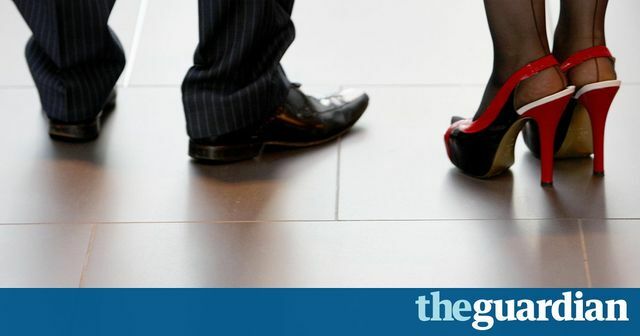 Following the widely reported treatment of Nicola Thorpe - sent home from her role as a receptionist in a PwC building for wearing flat shoes and not the dress code mandated high heels - two Common's committees have called for a review of the existing legislation on equality to address sexist instructions in the workplace. Ms Thorpe put together a petition requesting the review with in excess of 150,000 signatures leading the women and equalities committee and the petitions committee to investigate further. Their report concluded that the existing legislation does not provide sufficient protection to workers in such situations, and have called for a review of the legislation to reflect this.